Todays post was inspired by my personal friends Shane and Oren who were a little reluctant to try outsourced help from the Internet. While presenting them with some recent work, they became a little reluctant to try it themselves because people from Elance and/or Odesk are hard to trust. 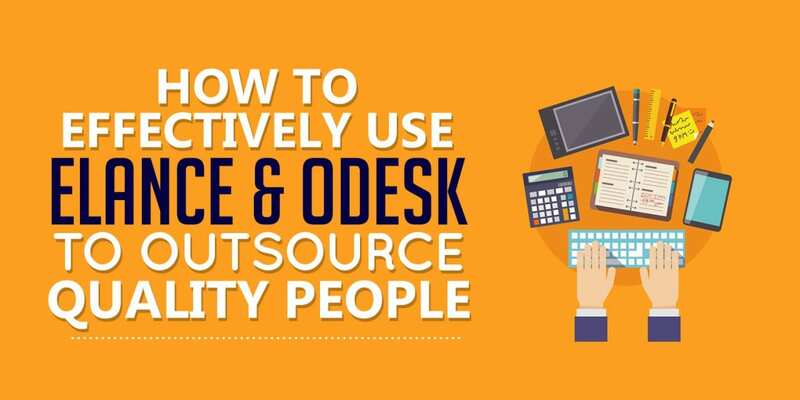 While this holds some validity, in my post “How To Effectively Use Elance and Odesk To Hire Quality People”, I will discuss some does and donts and how I can’t do business without Elance or Odesk. Lets begin. Back in 2001 when I first began doing business online, there was no such thing as Elance or even Odesk. Doing some research, Elance has been around since 2004 but it was on 2006 that I heard about them. Up until 2006, I did the majority of my web site updates myself and since all of my web sites were X-Cart based, I hired the company who built my site and also posted on their forum for programming / modifications help. Not being a programmer, I had no idea what I was doing nor did I have any interest in learning so it was only natural for me to outsource and plus, it saves me so much time. The great thing about these outsourcing web sites (too many to list these days) is that you can pretty much get any kind of help you need. 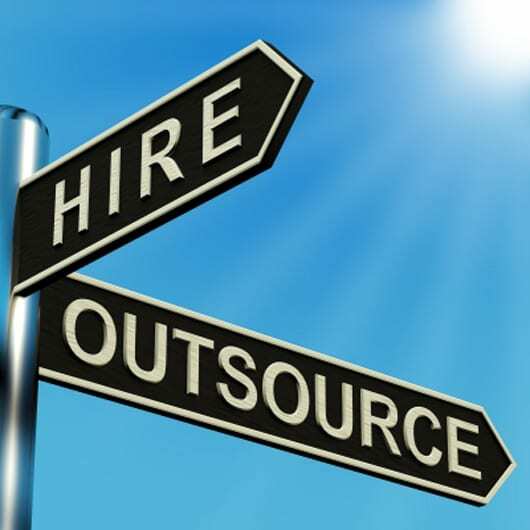 My three primary needs on outsourcing sites are “Graphic Design, Virtual Assistants and PHP / MySQL programmers.” However, it gets really tricky because there are hundreds, if not thousands of contractors out their. When deciding on who to hire, be cautious about hiring new inexperienced contractors. Instead, hire those with an abundant positive feedback. Interview all potential candidates on Skype prior to hiring and don’t be afraid to ask pressing questions you would normally ask someone face-to-face. Not all of my Skype interviews are verbal, most are chat sessions. When talking to them, I look for grammar, punctuation, politeness and responsiveness. I mostly hire from India and the Philippines – these people have amazing work ethics and show up when you ask them to. However, not all of them speak and/or write as well as we do and that is not my requirement. However, its my requirement to hire someone who understands me and I can understand them. Correct grammar is necessary but perfect english is not. Use a free service called TeamBox to communicate with your contractor. You can share files, create tasks and projects and communicate a lot better than you can on Elance or Odesk. This is what I recommend you do too. Give all contractors deadlines and if possible, give them incentives. For example, if the contractor finishes in two weeks (exact date specified), they will get $50 bonus. This is only if you can provide the leadership necessary to get the job done in this time frame. You must be just as prepared to get this job done as much as they should be. On Elance, you will most likely get a new revision to your job once a day. This is because most contractors schedule your work amongst their own employees as they staff designers and programmers with different schedules. It is very important to provide as much detail in your reply after each revision so that nothing is left out. Graphic Design / Programmer contractors are notorious for following your directions – why is that a bad thing? Well, say you want an iPhone app designed but if you don’t tell them what each button will do, they will simply ignore that it is there. You MUST provide leadership on every level and draw out complete plans on every single detail. 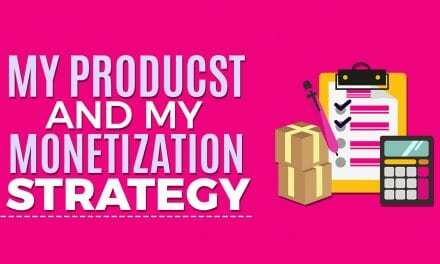 Contractors will not come to you and say “here are 10 additional items you forgot to tell me about, what would you like for me to do with these?” – you don’t pay them for initiative or leadership, instead, you pay them for their expertise. As the employer, it is your responsibility to get them 100% attention to detail. You hired an expert and their job is to get the job done – your job as an employer is leadership, project management and overall vision of the project. Speaking of vision of the project – please have a complete plan outlined before listing any kind of job on these web sites. This insures you will get an accurate quote and that the project will go smoothly. As a leader, you must know what part of your project comes first, middle and last. Superb communication is a must – especially when dealing with contractors outside the United States. Odesk is more like hiring an employee – they get paid weekly and there is no escrow. This is why its important to screen your contractors on Odesk rigidly at first. Build a relationship with them and see if you like them or not. Don’t wait around too long either, there are far too many jobs on Odesk for them to wait for you and some will remove their bids if you wait too long to reply. To date, I’ve logged about 15-20K worth of outsourced help on both of these sites with hundreds of hours of programming, virtual assistant and graphic design work. From the 100+ contractors I’ve hired over the years, I’ve only had two disputes and they were for less than $250 each. If you follow the guidelines above, you will have very little issues outsourcing on the internet. These days, if you don’t outsource from foreign countries, you can hire someone to work for you for $15-$20 per hour but that means having an actual office, taxes and all the other stuff no one wants to deal with. 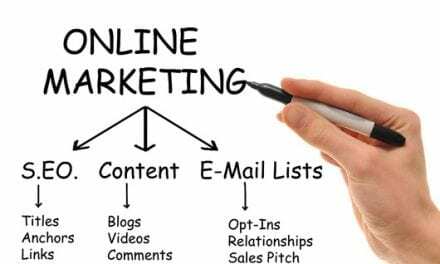 If you own an internet business, there is just no way around outsourcing and the sooner you embrace working this way, the sooner you free yourself of much needed time and effort. 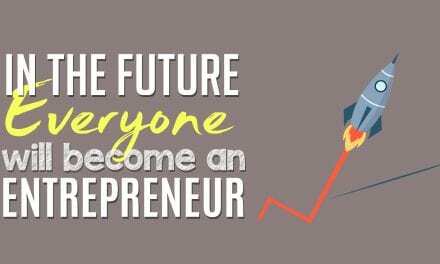 As an Entrepreneur, your #1 job is to make money – all other things should be outsourced. I would like to get your opinion on this post and wether you agree or disagree with some of my points. Additionally, if you have any other suggestions, please don’t hesitate to respond by commenting below. Thanks for reading!